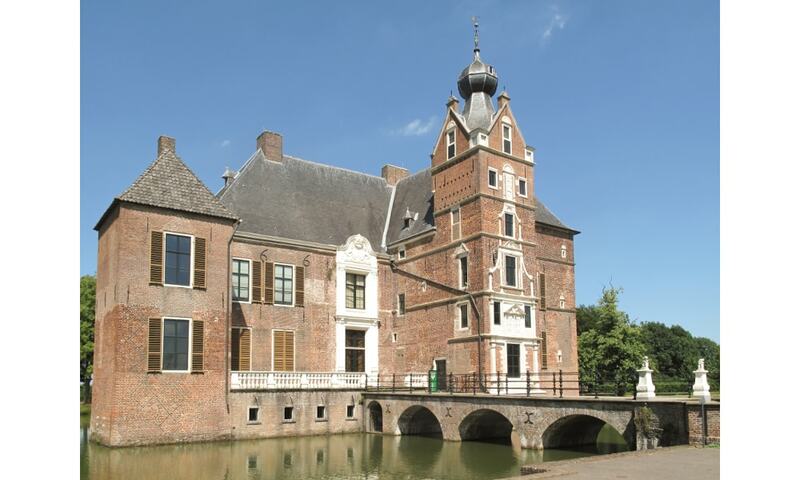 Cannenburg Castle is a watercastle built by field marshal Maarten van Rossum on the ruins of an old castle. The castle was built in the 16th century. Its shape has been preserved until today mainly unchanged. The building complex which contains many elements of the Renaissance architecture is completely surrounded by water. Between 1975 and 1981 a restoration of the castle took place, the antique furniture has been completed and it has since reopened to visitors.